Quite forward on citrus, as juniper takes a back seat with nicely aromatic mix of botanicals - orris root, licorice, coriander and angelica. Bittersweet entry, aromatic blend of (mostly) lemon, bergamot and orange oil, with bittersweet citrus peel, spice, with juniper, cassia, cardamom, licorice, coriander and a lovely grainy taste. Nice clean and refreshing evergreen character, but not clearly juniper. Decidedly herbal. No. 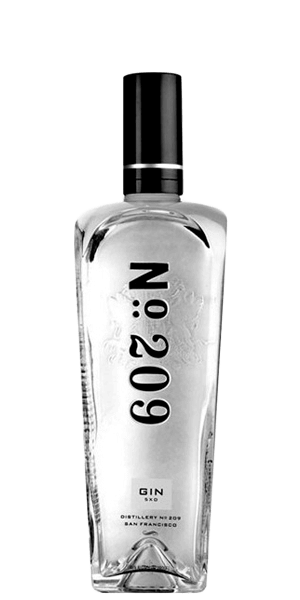 209 Gin is adored for its coriander, oily, liquorice and bittersweet flavor notes. This Gin is carefully distilled at Distillery No. 209 distillery, United States. Based on 49 votes, the average rating for No. 209 Gin is 7.5/10. — This is my favorite. I own a large variety of gin bottles but this is my go-to.  — It is an outstanding, aromatic, small-batch Gin with an aromatic birth, while a bittersweet & oily life leads to a clean & refreshing death. — If Oktoberfest was a gin, this would be that gin. It is an outstanding, aromatic, small-batch Gin with an aromatic birth, while a bittersweet & oily life leads to a clean & refreshing death. If Oktoberfest was a gin, this would be that gin. It is a great small batch gin, though if having to choose its not my top gin, though if your making a gin cocktail i highly recommend this. Not a huge fan of licorice, so maybe that's why I'm not a fan of drinking it straight. This is my favorite. I own a large variety of gin bottles but this is my go-to. Great gin to bring that cocktail up a notch.